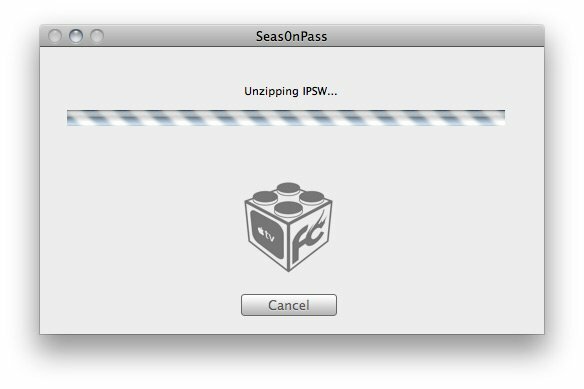 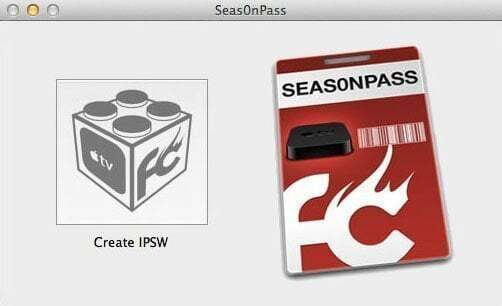 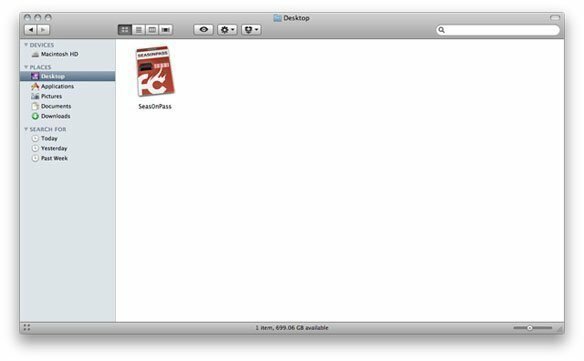 FireCore‘s Seas0nPass has been just updated to provide an untethered jailbreak for Apple TV 2 running the latest 5.0.2 (iOS 5.1.1) firmware. 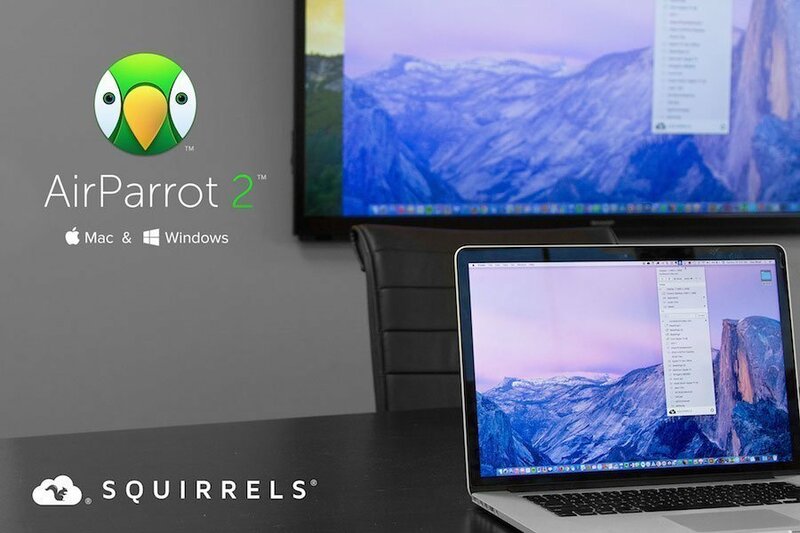 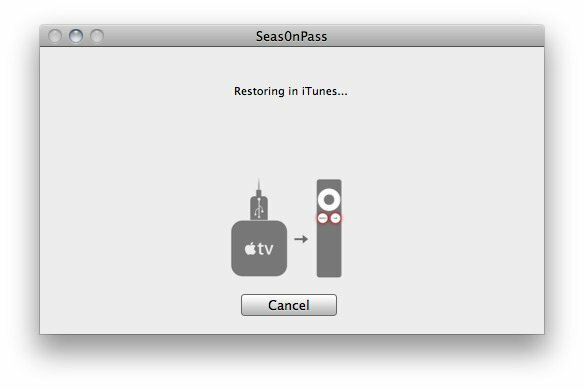 Released yesterday, this minor software update for the 2nd and 3rd generation Apple TV only includes an Australia-specific issue with Parental Controls, no new features have been added. 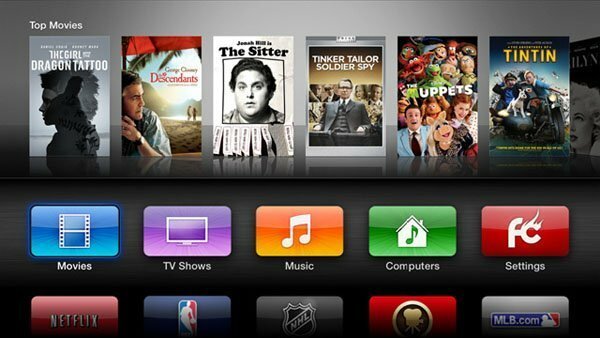 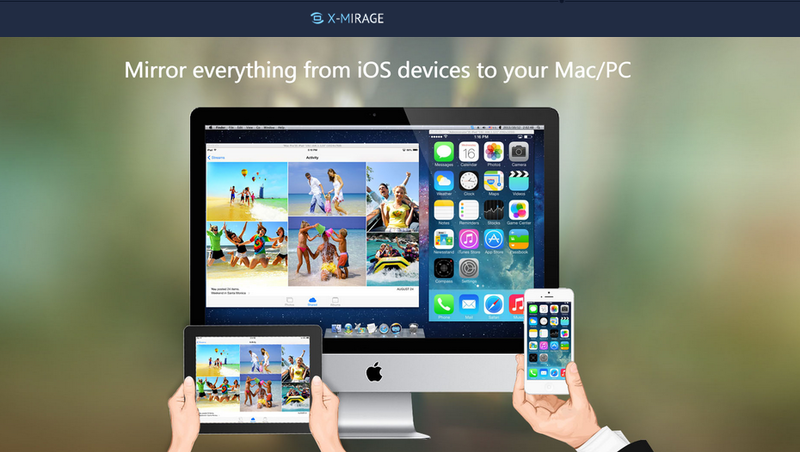 All of the most popular Apple TV plugins, like XBMC, Plex, Media Player, nitoTV, Rowmote, Last.fm, Couch Surfer and Weather are currently supported on 5.0.2 (Remote HD and Overflow are not yet working and require an author update for 5.0.1 compatibility). 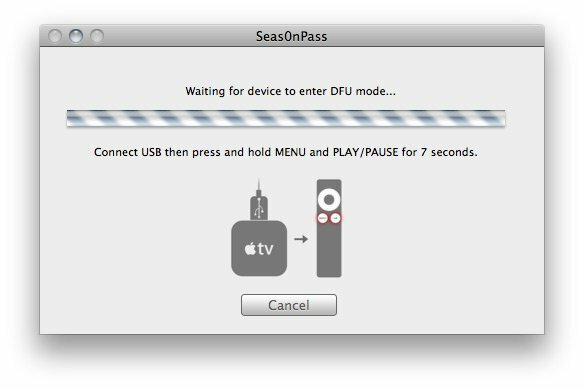 If you are not in Australia, there is no need to update to 5.0.2 but if you have accidentally updated or bought an Apple TV 2 with 5.0.2 already installed, you can jailbreak it by following this tutorial. 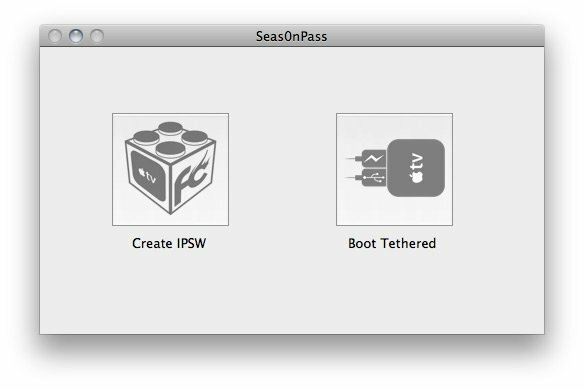 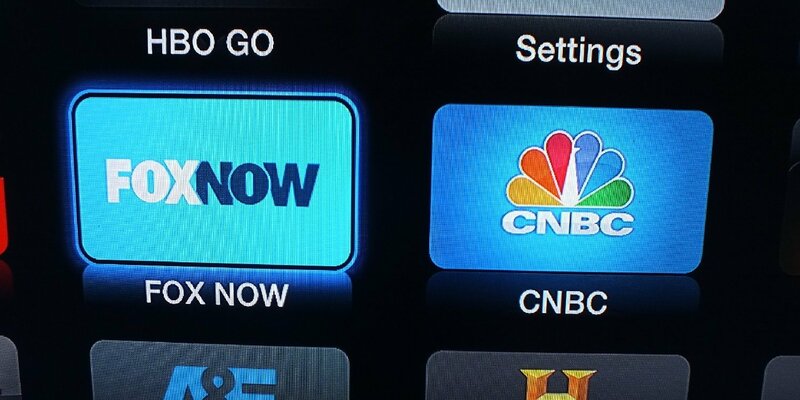 NOTE: The current version of Seas0nPass doesn’t provide a jailbreak for the Apple TV 3.